GRUNDFOS SP range of quality 4” diameter submersible multistage pumps are assembled and tested here in South Australia, from components manufactured to the highest standards by Grundfos in Denmark . To ensure a long service life, these pumps are made from 100% high grade corrosion-resistant stainless steel inside and out. The octagonal bearings and sand flush channels remove particles with the pumped water ensuring less abrasive wear on the shaft and impellers. 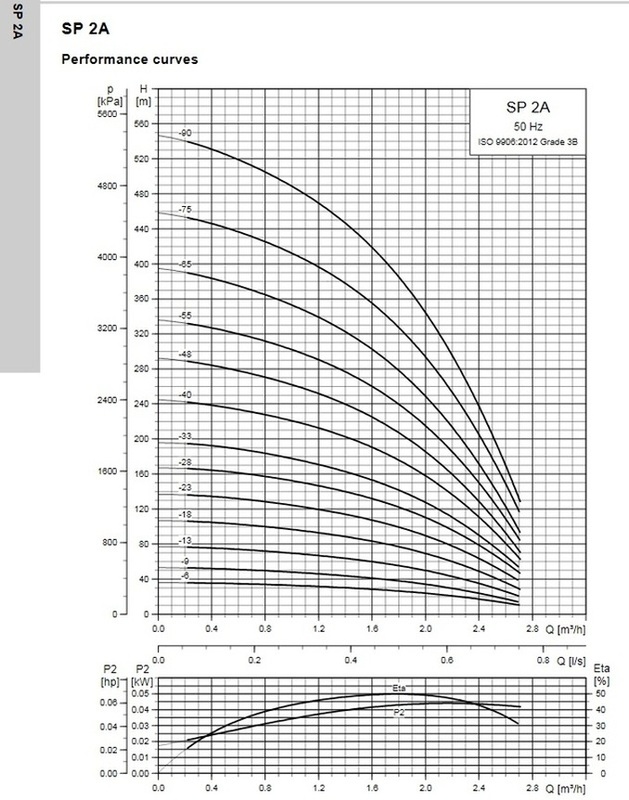 The Grundfos SP range offers high operating reliability and superior efficiency. Each pump assembly tested to the highest standards prior to despatch. Higher grade stainless steel versions are available for aggressive liquids applications. 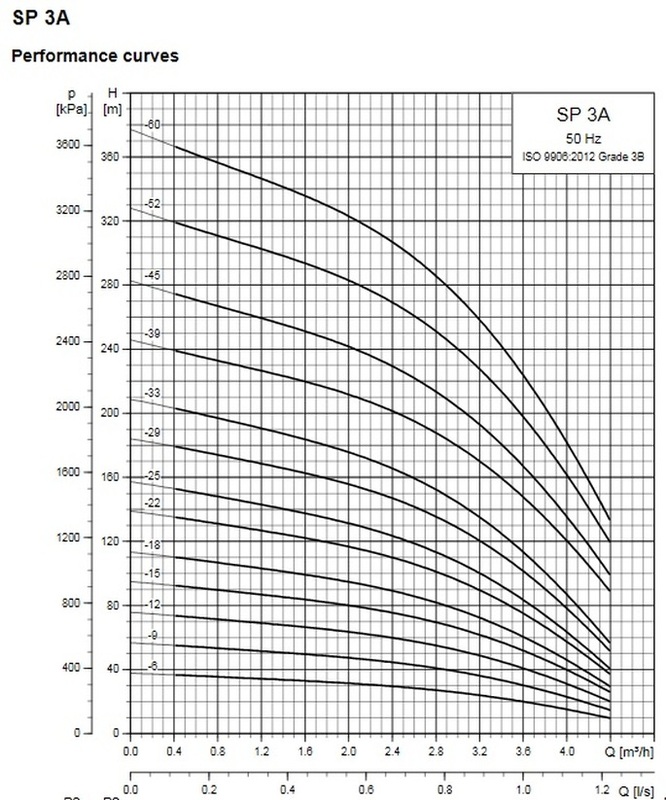 Download Grundfos Data and Pump Curves. ​ADDITIONAL INFORMATION - Grundfos products represented on this site are new, come in its original packaging with full manufacturer’s manuals and is subject to limited manufacturer’s warranty and consumer guarantees as per the Australian Consumer Law. Installation must be as per installation and operating manuals provided with the product, subject to manufacturer’s warranty being null and void if otherwise. We recommend that our customers check with their local authorities in regards to any specific regulations regarding licensing requirements for plumbing or electrical work. 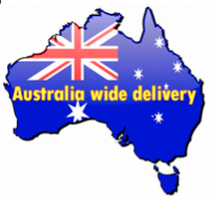 Free shipping on most pumps in most areas of Australia. 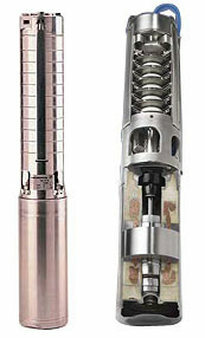 Full range of Grundfos pumps available contact us for details. 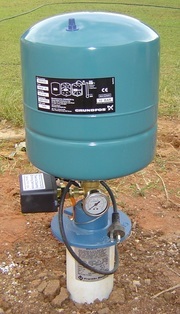 Contact us to select and price the correct pump and accessories for you.